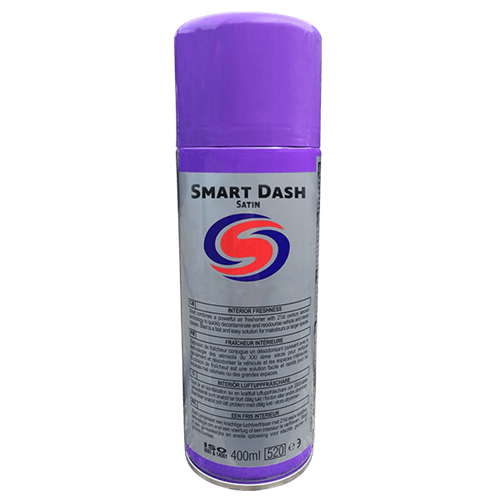 Automsart Smart Dash 400ml is an aerosol dressing that instantly restores the appearance of interior trim. 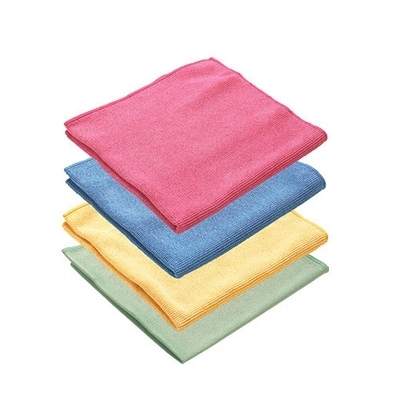 Use on wood, vinyl, chrome, bumpers, etc. 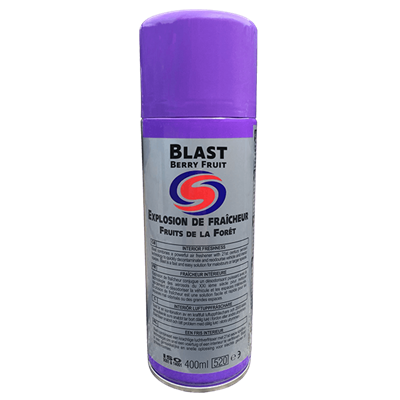 Autosmart Berry Fruit silicone spray is an aerosol dressing ideal for all interior vinyl and plastic trim. Autosmart Tyre Dandy is a foam tyre dressing giving the fastest way to restore an 'as new' appearance to tyres.